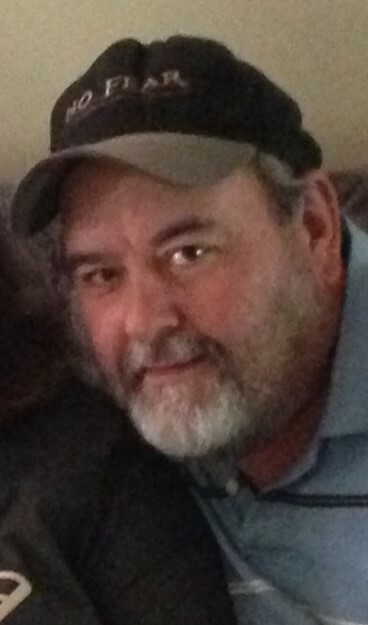 Edward Sawyer, Jr., 49, of Olean, NY, passed away, Friday, January 18, 2019, at Olean General Hospital, in Olean. Born February 10, 1969 in Bradford, he is a son of Judith A (Burton) Minich, of Bradford, and Edward Sawyer Sr. of Davenport, FL. He attended Bradford area schools. Surviving in addition to his mother Judy, and father Edward, are four sisters, Joann Crants, of Port Allegany, Rhonda Roberts, of Cyclone, Denise Murphy, of Davenport, FL and Mary Minich, of Bradford, three brothers, Raymond Minich, of Bradford, Michael Minich, of Port Allegany, and Christopher Minich, of Lewis Run, and many grand nieces and nephews. He was preceded in death by his stepfather Herbert Minich. Friends may call from 11:00am to Noon on Tuesday, January 22, 2019 at the Hollenbeck-Cahill Funeral Homes, Inc. South Ave, at Noon funeral services will be held with Rev. Raymond Gramata, Pastor of St. Bernard Church officiating. Memorials if desired, may be made to the charity of the donor's choice. I wanted to share some of the things that Ed did for Genesis House Homeless Shelter. Ed used to help us carry boxes of food into the Shelter and help put them away. We teased him and called him muscles. He would stay and have lunch with staff, volunteers, and residents. He always came for pocket size Bibles so he could give them away. He also left them in public places like on benches ,resting places , near the street. I''m sure he gave away many , many hundreds of Bibles. He will be missed by myself and the rest of the staff and volunteers at Genesis House. Judy and family...we are so sorry to hear Eddie passed. Our thoughts and prayers are with you all. Denise and family, I am so sorry for the loss of your brother. Love and comfort to you all.